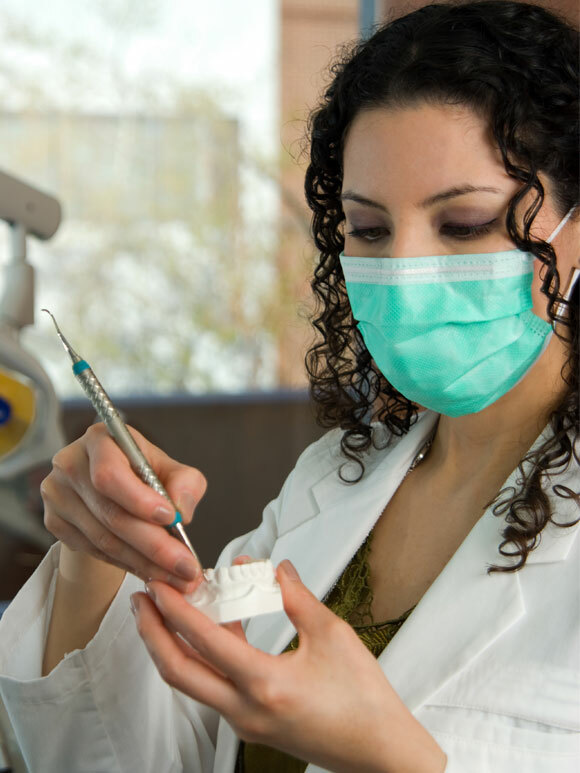 Our hands-on Dental Assistant training program curriculum combines lectures with practical exercises in the dental operatories and dental laboratories. Students learn about anatomy & physiology, clinical procedures, preparing patients for treatment, chairside assisting and radiology. Students learn how to perform basic dental procedures, identify and use dental instruments and materials for chairside assisting, and much more! The training includes an off-site externship at a dental office that provides a real-world experience. 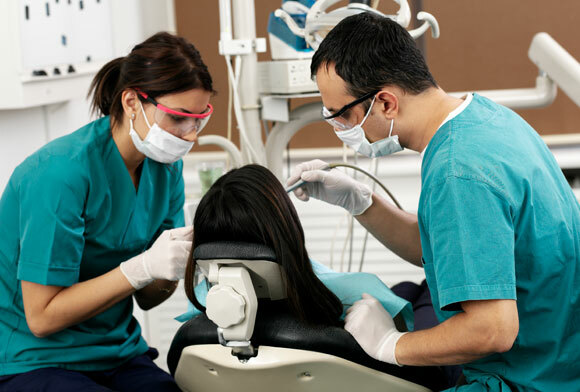 The Dental Assistant training program also prepares graduates for the Dental Assistant Examination to become a Registered Dental Assistant in the State of Texas.